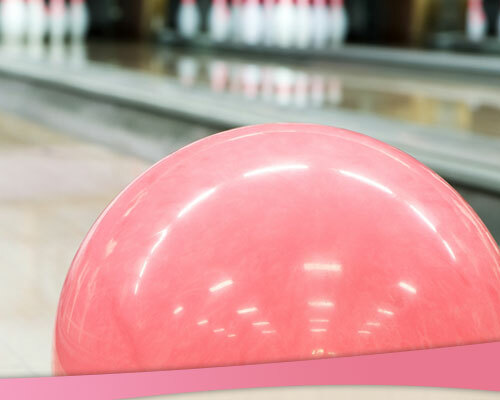 Make a statement against breast cancer by becoming a sponsor. 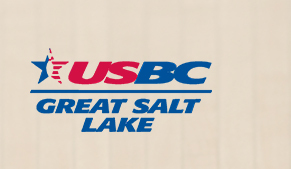 Click "Become a Sponsor" below to view the sponsor letter. This is a FUNdraising event, not a competition!! Bring the whole family out, young and old, and have fun helping us STRIKE OUT Breast Cancer!!! 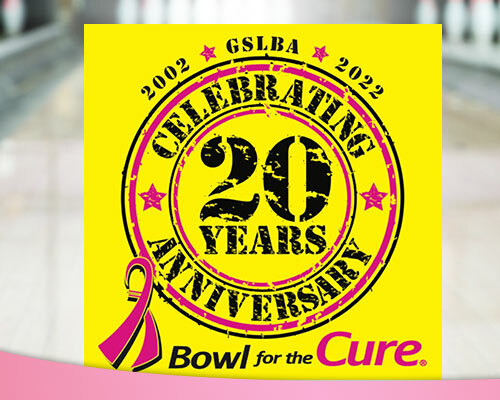 If you are unable to participate at the bowling center you can still show your support by making a $30 donation and have a GSLBA 17th Annual Bowl for the Cure t-shirt sent to your home. “To save lives and end breast cancer forever by empowering people, ensuring quality of care for all, and energizing science to find the cures."